This product is just available for Pick Up at Store. 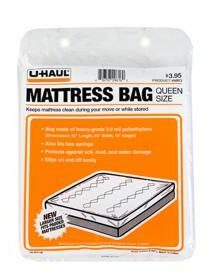 Our twin size mattress bag will keep your mattress or box spring protected against dust, soil, and light exposure to water during your move or time in storage. The recyclable bags are made of a heavy-grade 2.0 mil polyethylene plastic. 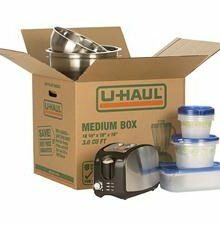 This product is just available for Pick Up at Store. 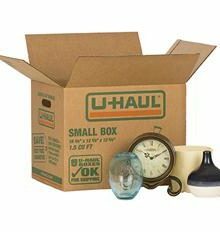 Our small moving box is ideal for moving, shipping or storing smaller, dense and heavy items such as books, tools, sheet sets, small appliances and canned food. This product is just available for Pick Up at Store. 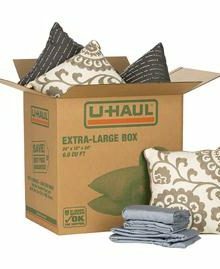 Medium sized moving boxes are ideal for moving, storing or shipping your smaller household items, toys, and appliances. 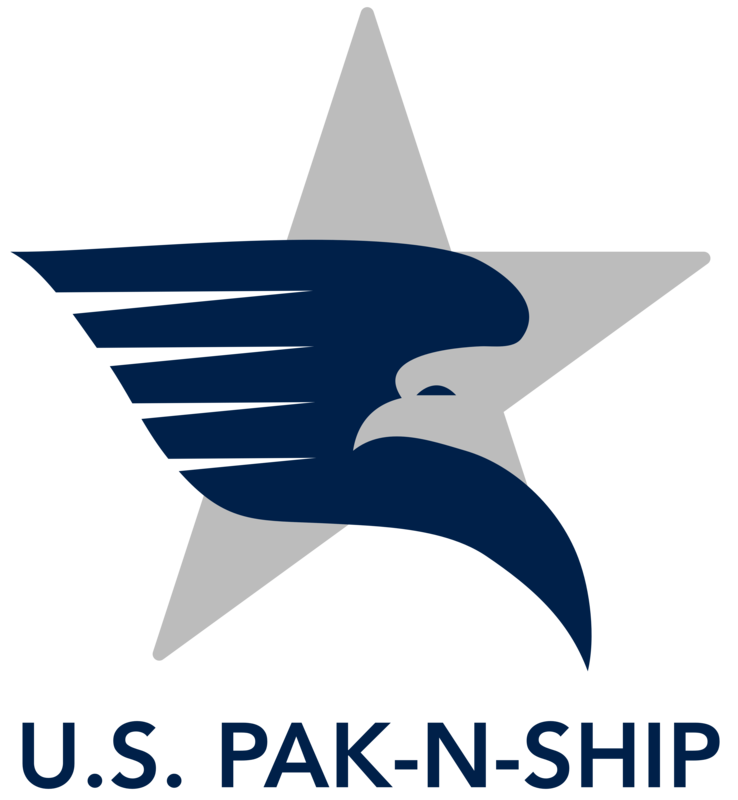 This product is just available for Pick Up at Store. 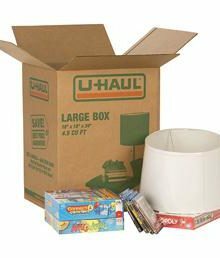 Our large moving box ideal for moving, shipping or storing large, lightweight items such as lampshades, stereo speakers, board games, stuffed animals, pillows and clothing.